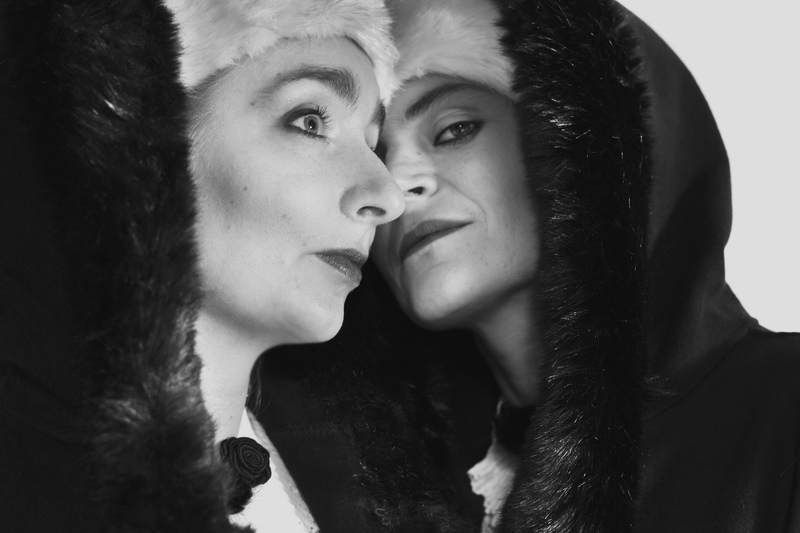 Sensuous operate in the intersection of performance art, research, activism and curation. This is a time of alchemy, and we are always right at the breaking point of bursting into the new. In this intersection of different modes of knowledge productions, we hope to offer a process in which you will contribute and sense your own visions and styles of thought in the flames of their expression. 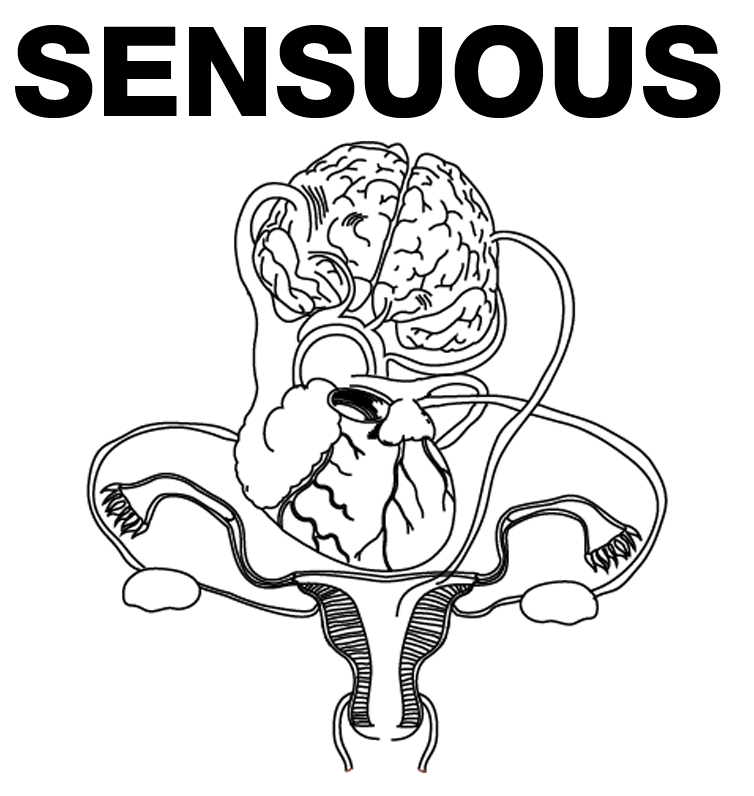 © 2019 SENSUOUS . Powered by WordPress. Theme by Viva Themes.